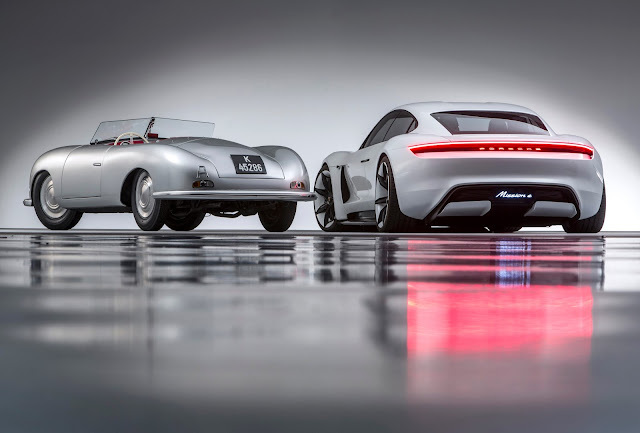 2018 marks 70 years since the iconic Porsche automotive brand came into existence. Since the first Porsche car, The 356 "No.1" Roadster was registered in 1948, the Porsche brand has been synonymous with the highest standards of sports car construction all over the world. Even though the first car was registered by Ferry Porsche, the foundation of the sports car was built on the life's work his father, Professor Ferdinand Porsche, who had already designed pioneering innovations for the automotive industry from as far back as 1900. He had built an electric car with a wheel hub drive known as the Lohner-Porsche, a vehicle on which he would then base the world's first all wheel passenger car. He also created the template for hybrid vehicles in the same year. Porsche is already at work with securing its future in the automotive industry with Mission E - its first purely electrically driven vehicle. This concept vehicle combines the distinctive emotional design of a Porsche, exceptional driving performance and forward-thinking everyday functionality. The four-door model with four individual seats delivers a system performance of over 440 kW (600 hp) and a range of more than 500 km, acceleration from 0 to 100 km/h in less than 3.5 seconds and a charging time of around 15 minutes for 80 per cent of the electrical energy required. To mark the landmark 70th anniversary, Porsche has lined up a range of activities around the world. From "The Porsche Effect" opening at the Petersen Automotive Museum in Los Angeles on February 3 to the "Sound Night" event at the Porsche Arena in Stuttgart, Porsche on October 13, there is no shortage of events to celebrate. 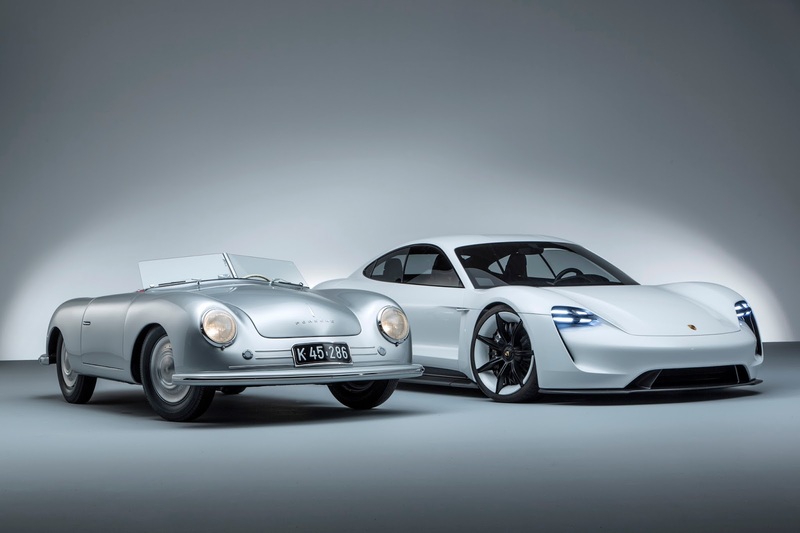 For more information, check out https://www.porsche.com/museum/en/.